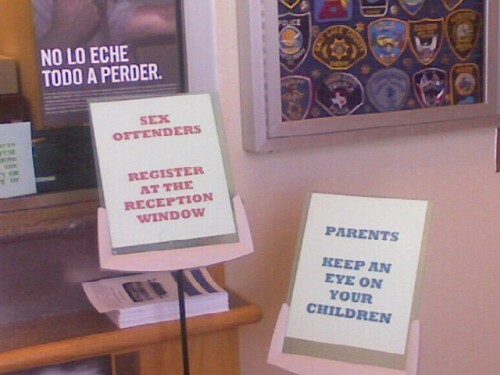 Parents: Keep your children away from the reception window. There should be another sign. Man, that’s got to be awkward.